It should come as no surprise that the new Volvo XC40 has been named 2018 European Car of the Year, the first time a Volvo has ever claimed the crown. 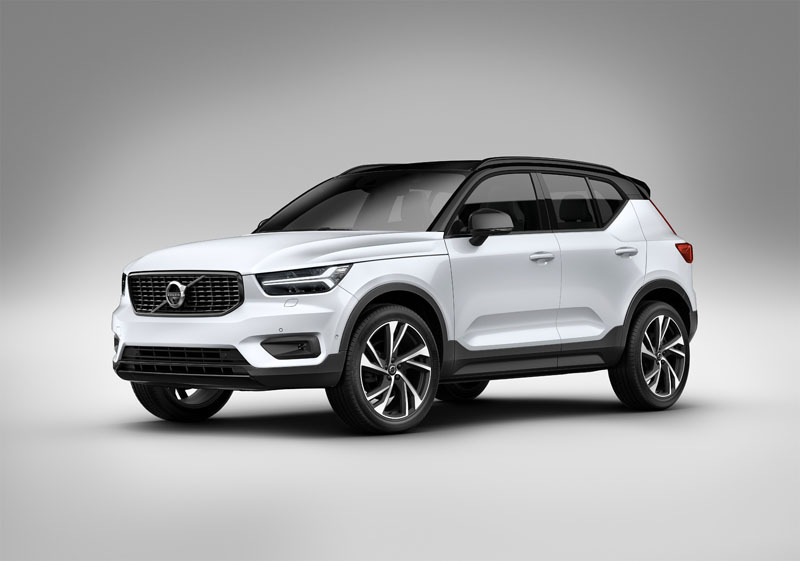 The XC40 was awarded a total of 325 points by a panel of 60 journalists from 23 countries, beating the Seat Ibiza (242 points), BMW 5-Series (226), Kia Stinger (204), Citroen C3 Aircross (171), Audi A8 (169), and Alfa Romeo Stelvio (163), in that order. 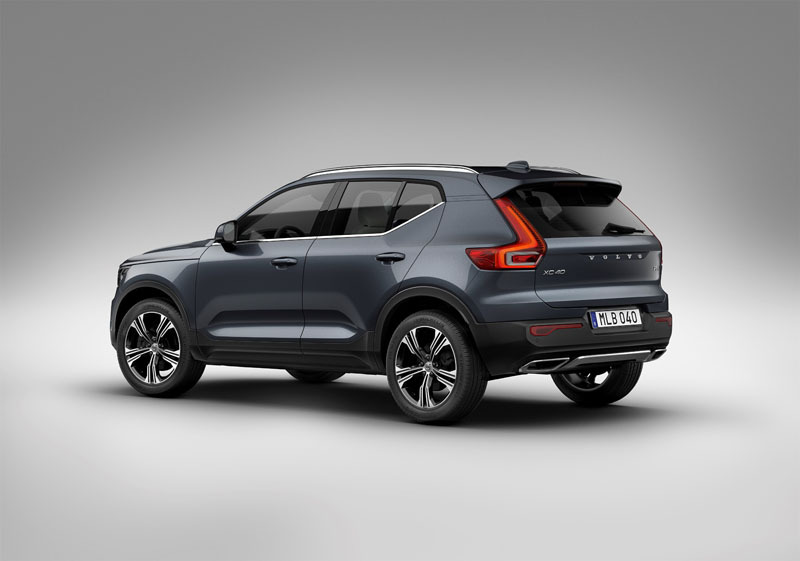 Volvo has already taken more than 20,000 orders from European and US customers, with the car’s imminent launch in China only set to build on that success. The XC40 is available with a choice of three petrol and two diesel engines, and in three grades – Momentum, R-Design and Inscription. Prices start at £27,920 for the T3 Momentum, rising to £37,320 for the T5 R-Design with Pro pack.